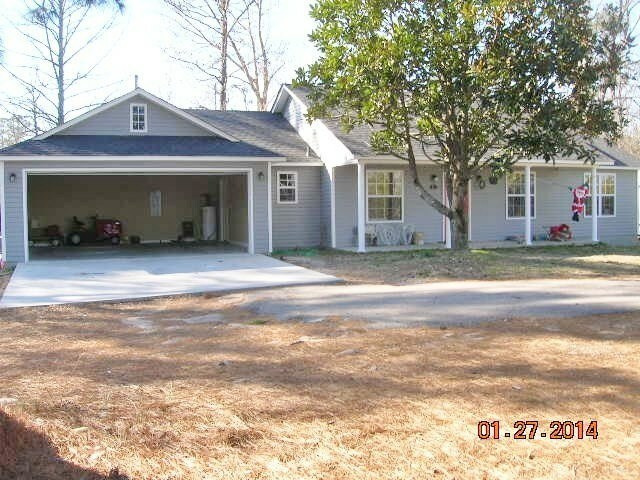 3 Bedroom/2 Bath Home Located in Lake Hamilton School Dist. with 2 acres of land. House Built in 2013. All Granite Counter tops. Open floor plan. Directions: 70 West About One Mile Past Lake Hamilton School On Left.